Chess dreams is a registered 501 (c)(3) children’s non-profit organization. Chess Dreams gives underprivileged inner city children a chance to advance their knowledge and learning ability through chess. Click the button below to find out more. Our mission is to help the children in the Jersey City community realize their full potential and enhance their learning ability through the many educational benefits of chess. Click the button below to find out more. 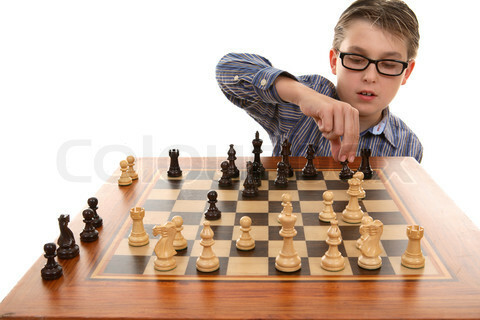 Chess has may educational benefits that most people do not know. 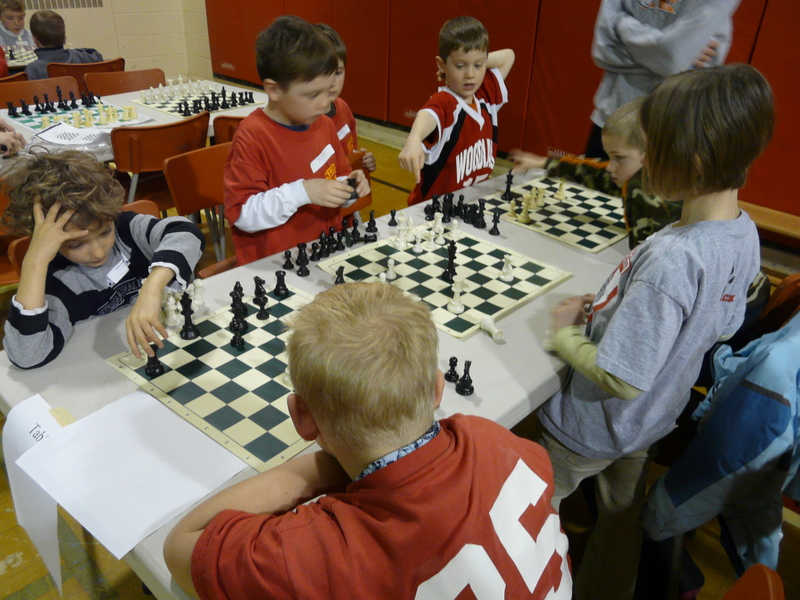 Chess has been shown to raise students' overall IQ scores, improve reading comprehension, and more! 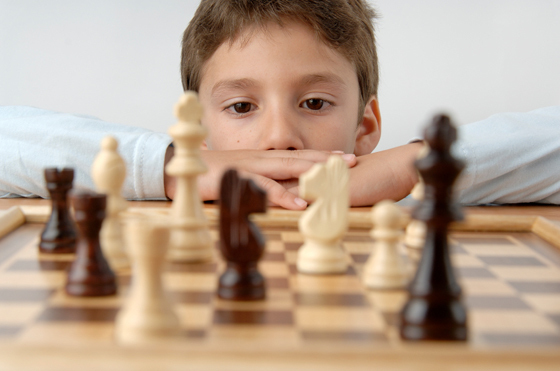 Click the button below to discover all of the educations benefits of Chess! Donate to Chess Dreams to help more students! We need your help to touch the lives of even more children in our area! Click the button below to donate today. 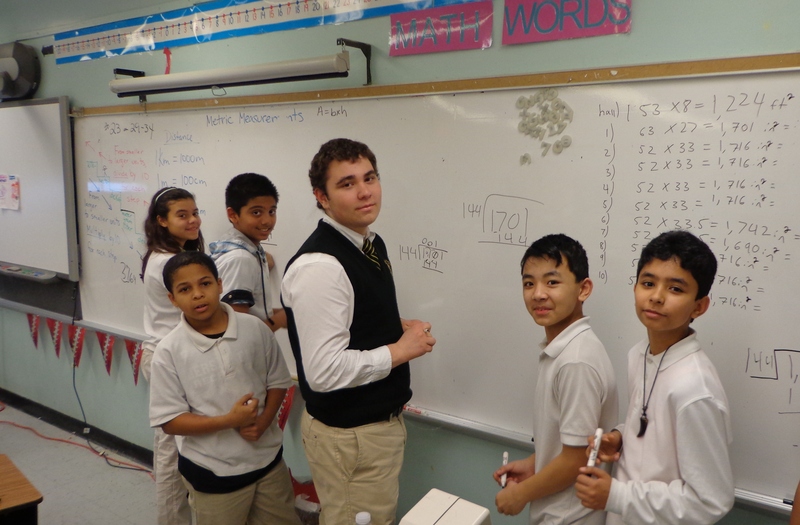 Hudson Catholic and Chess Dreams teamed up to bring a Chess Tournament to the youth of the Hudson County community! Thank you for coming! Click below to see pictures of the event! Well, I'm a mathematics graduate, an accountant, and have an IQ of around 130. So I'm not exactly Einstein but I can tie my own shoelaces. However, as a chess player I'm utterly mediocre. Chess requires a very specific set of knowledge and skills, so there is no guarantee that being smart will mean you are a budding Kasparov. 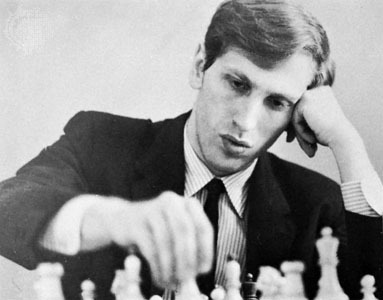 Master Class: Bobby Fischer is the first in an ambitious new DVD series designed to examine every facet of the play of chess giants. Each aspect such as the openings, the strategic style, and the endgame play, is analyzed in depth by a grandmaster, plus there are tons of interactive training videos and quizzes. See what the fuss is about in this review by Albert Silver. Disturbed by the misunderstandings and disconnect that are rampant in society, Suneet Mausil came up with the idea of staging a chess event specifically designed to bring kids with different background and privileges to same environment. One where they faced a common challenge, forgetting about everything else. A truly inspiring expriment worth emulation. Despite Gridlock, Senate approves bill to designate national chess week! National Chess Week will enhance awareness and encourage students and adults to engage in a game known to enhance critical thinking and problem-solving skills.